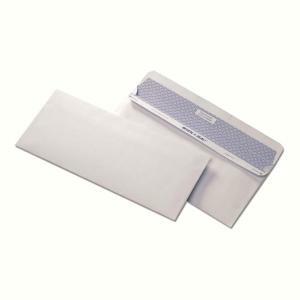 Reveal-n-Seal Envelopes with security tint feature a unique adhesive that provides strong, moisture-free secure seal and an extended shelf life. No removable strip to throw away. Privacy of contents enhanced by tint and perforations along flap. 24 lb.